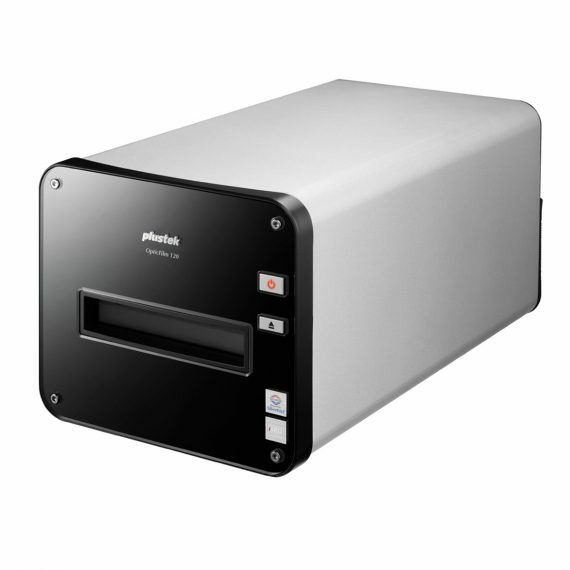 Plustek OpticFilm 120 Medium Format Scanner | Beau Photo Supplies Inc. The OpticFilm 120 delivers the professional image quality results from 35mm film strips, slides, and 120/220mm film from 6×4.5cm up to 6x12cm in sizes. It is designed for professional photographers, advanced amateur photographers, film photo enthusiasts, photography schools and clubs. The OpticFilm 120 satisfies the film scanning requirements of advanced amateurs or professionals that require the ultimate in image quality and an ICC profiled scanning system. During the OpticFilm 120 development phase, LaserSoft Imaging with its more than 25 years of experience in digital imaging has significantly contributed to achieve the OpticFilm’s superior quality.